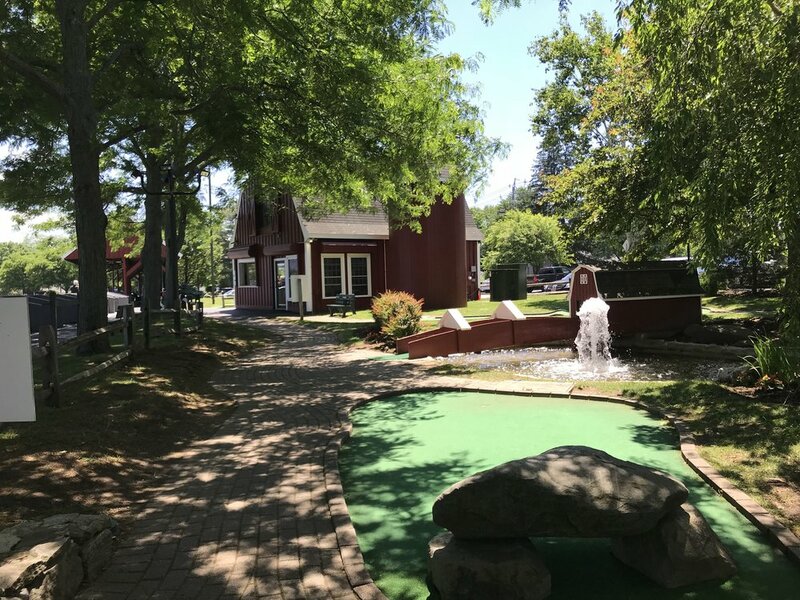 OPEN FOR THE 2019 SEASON. 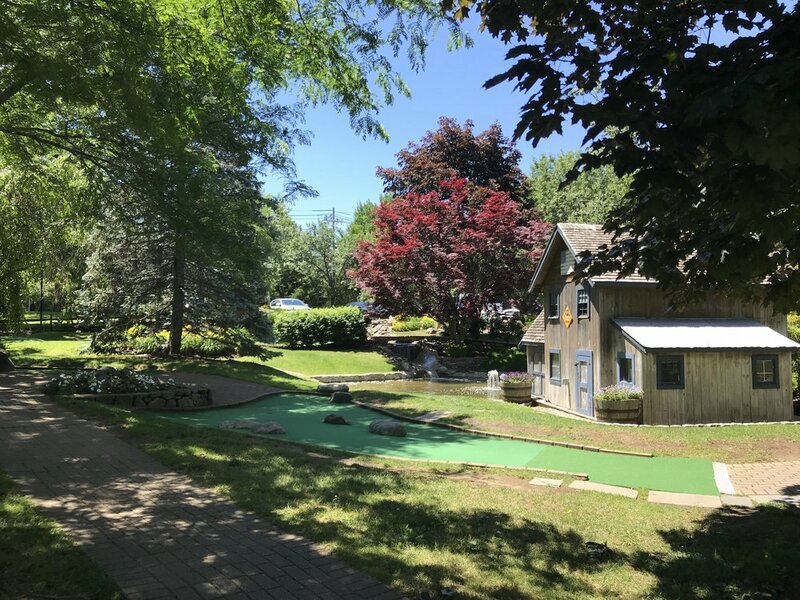 SPRING INTO SUMMER AT GOLF COUNTRY. 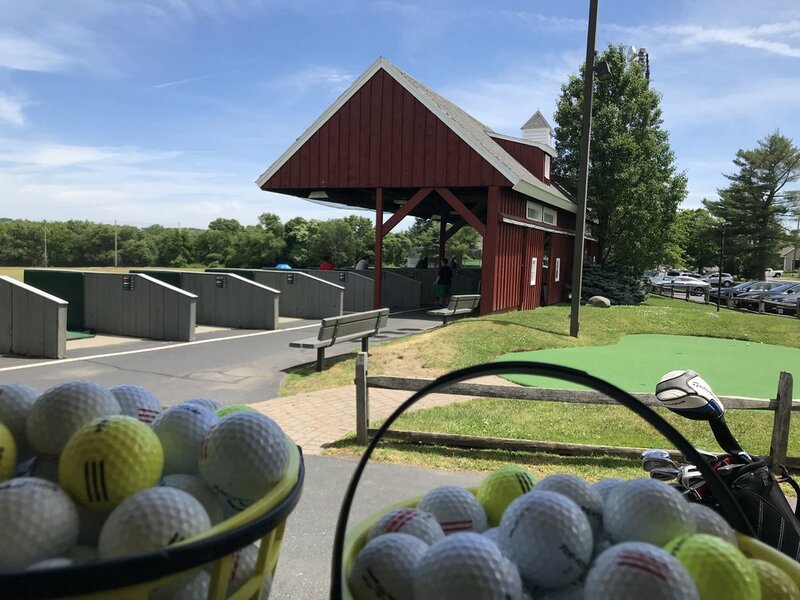 Perfect for a fun day with the family or an individual practice session. 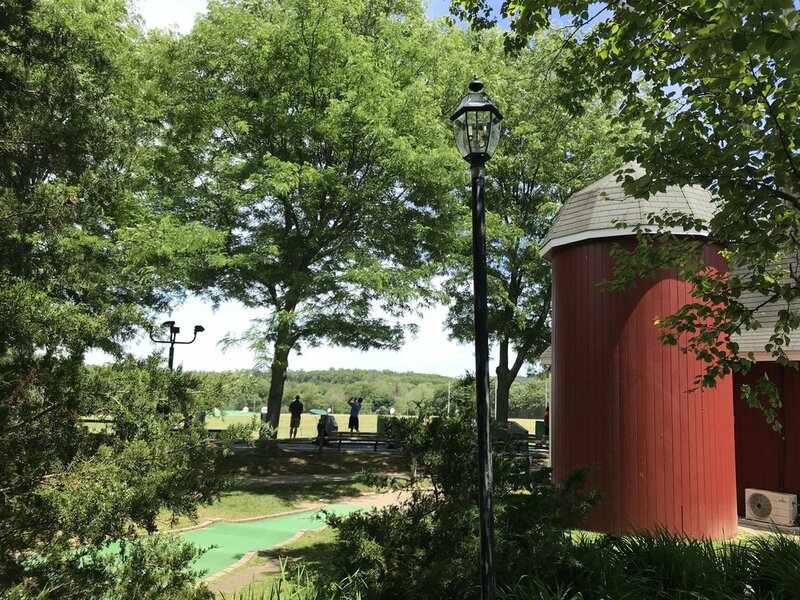 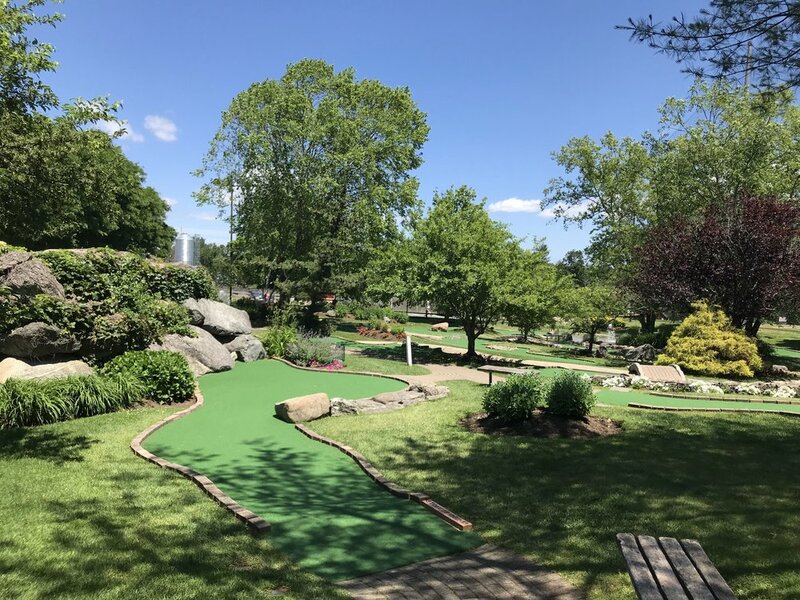 Complete with a variety of driving range options, beautifully-landscaped mini golf courses, batting cages and Richardson's Ice Cream- Golf Country is the perfect New England outdoor experience.